“My brother, Abhigyan's sufferings have been never-ending since childhood. His kidneys are completely damaged now. He has even lost his hearing ability because of this. Poor Abhi had stopped going to school due to this condition , but he has dreams of being a social worker one day. After battling for 9 years, finally, he has the chance of getting a kidney transplant. 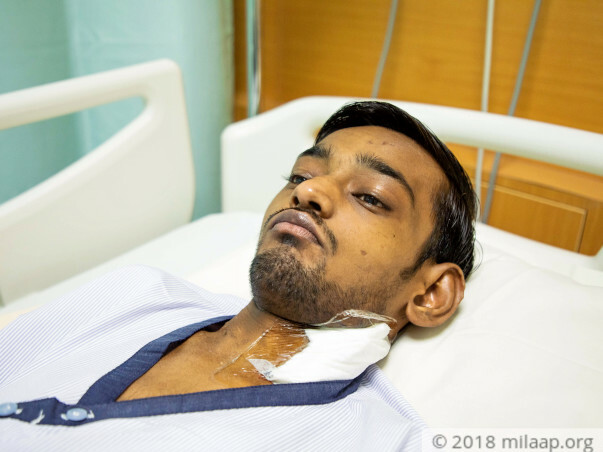 He needs it in the next 5 days without which he might not even survive,” Anshul, 19-year-old Abhigyan’s brother. Abhigyan was very active as a child. When he was just 10 years old, his parents started noticing his swelled up hands and feet. He was also having constant fevers which his family took to be a mere viral fever. When the swelling kept increasing, they took him to several doctors. What they found out left them numb, at such a young age, both his kidneys had failed. Abhigyan has been on dialysis twice, sometimes thrice a week since then. Abhigyan can speak and can only understand if someone speaks to him very slowly. But years of sufferings have made him very shy and timid. He gets intimidated if he sees strangers approaching him. He is only comfortable being with his family. Abhigyan didn’t let his imperfections stop him from gaining knowledge. He watches news and sports on the television. Although he can’t hear, he has acquired the skill of proper lip reading. He keeps reading up on current affairs. 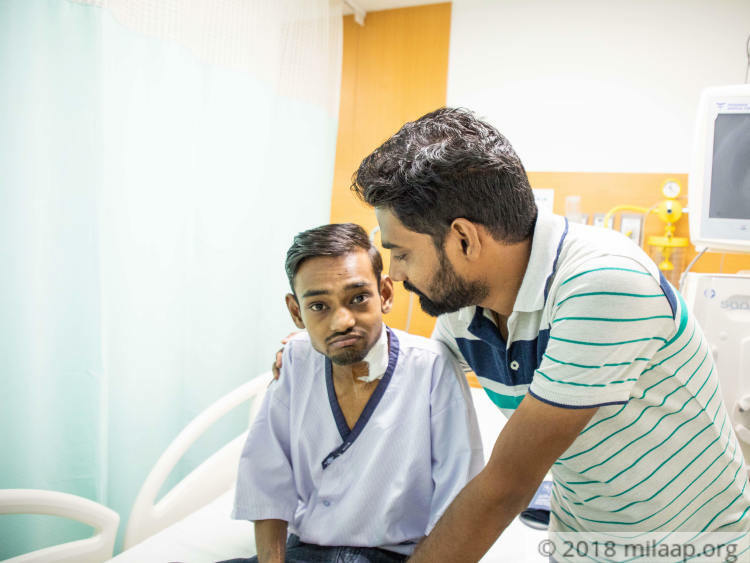 Once he gets his transplant done, he plans to actively join politics and bring about a change in society. 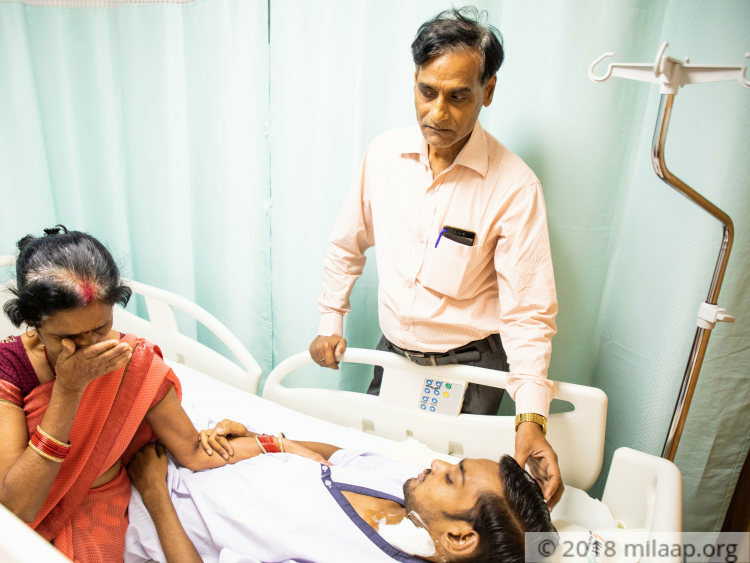 Abhigyan’s years of battle for survival will be meaningless if his family can’t afford his transplant now. Abhigyan’s father, Naresh works in a sugarcane factory. He is employed for only six months in a year. His brother, Anshul works on contract-basis and has no fixed income. Whatever they have earned, they have spent all of it to keep Abhigyan alive. They have lost count of how much they have spent over all these years. Before spending money to buy food, they would have to spend on his dialysis. 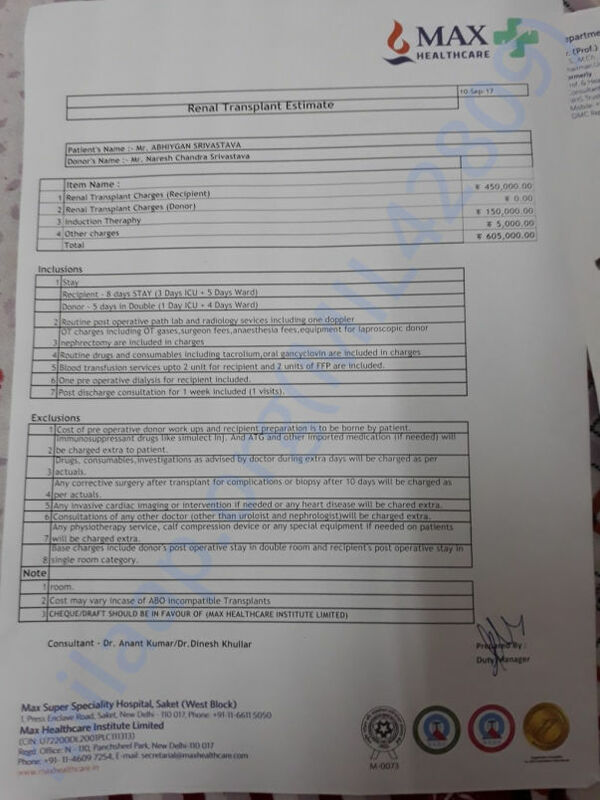 Now arranging another Rs 8.5 lakhs for his transplant is beyond their means. 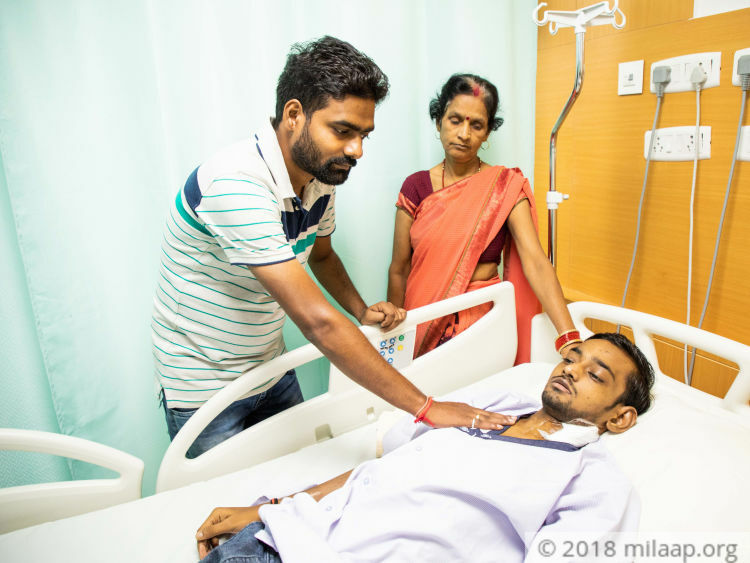 19-year-old Abhigyan has been suffering from chronic kidney failure and has been on dialysis for 9 years. He has also lost his hearing ability because of his chronic disease. His father is the donor and he has only 7 days to get a life-saving transplant. Without your support, he will not be able to win the years of battle against death. Thank you for all the love and support. Your response has been truly inspiring and amazing. It has been more than 6 months since the surgery now. Abhigyan is under regular normal routine check ups with Doctor at SGPGI Lucknow. 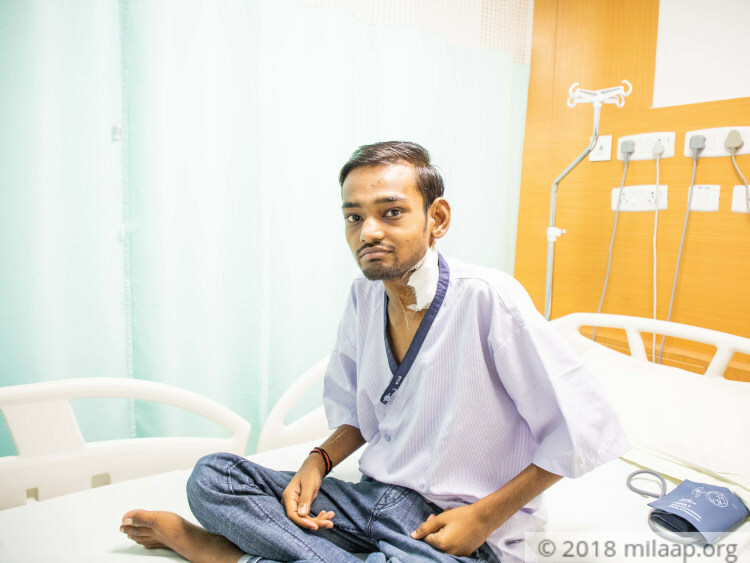 Abhigyan is showing improvement now and Doctors are positive about his recovery. Thank you for the love and support you have shown towards Abhigyan. 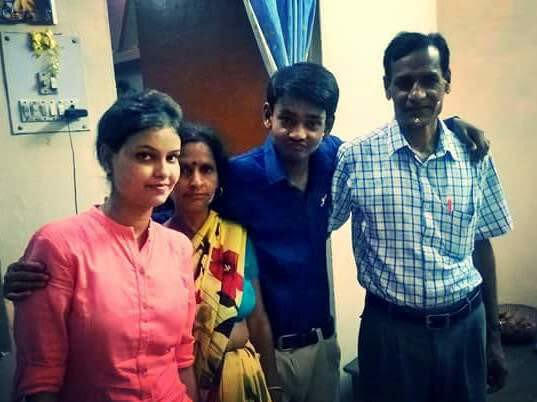 Abhigyan successfully underwent the transplant and there are no post-surgery complications. He responded well to the treatment, he is being closely monitored by the doctors. 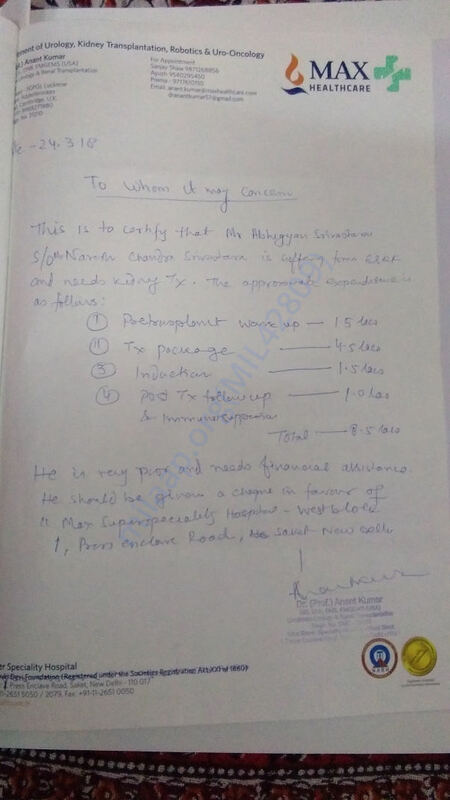 His father who is the donor will be discharged in another 5 days and Abhigyan will be discharged by next week. Best wishes for your brother. Hope for a speedy recovery.